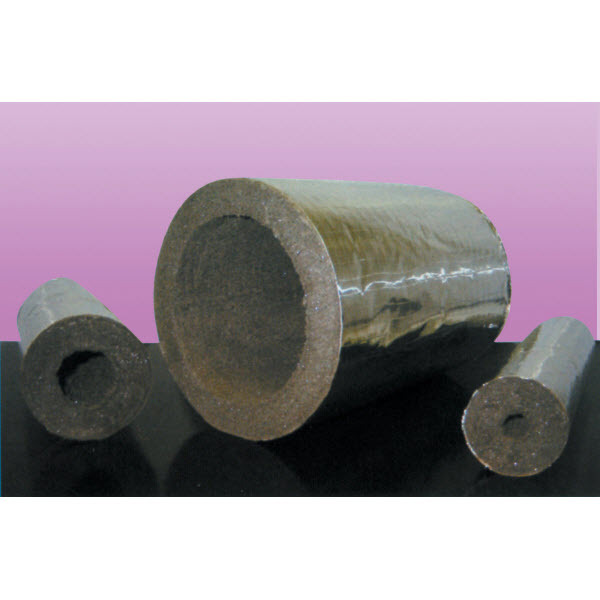 The thermal fire pipe sleeve is ideal for both plastic and metallic pipes found in domestic and commercial buildings. It is built to solve the problem caused when the integrity of fire rated walls and floors is compromised by the passage of pipework or ductwork. This easy-to-install sleeve prevents fire from passing through the holes created by pipes and ducts thereby reinstating the fire rating of the wall or floor. In the event of a fire, the sleeve expands to seal the space created by the pipe. If the pipe is plastic, the expanded sleeve will collapse it and completely close off the pipe. 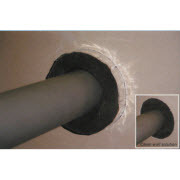 The thermal fire pipe sleeve is quite cost-effective in that it can take the place of two pipe collars. Each one of our thermal sleeves has been tested with a 25mm nominal wall thickness.